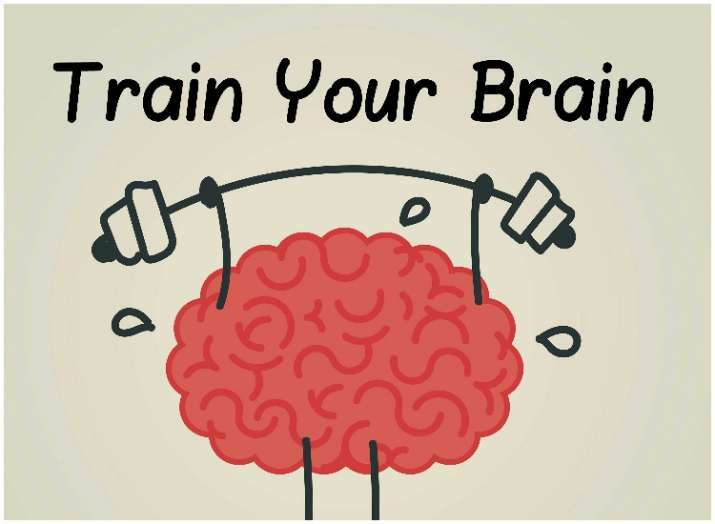 Train your brain to register new things and make it a habit. According to a new study, if you want to form good habits like going to the gym and eating healthy then you need to train your brain by repeating actions until they stick. The researchers have created a model which shows that forming good (and bad) habits depends more on how often you perform an action than on how much satisfaction you get from it. “Our model helps to answer that by suggesting that habits themselves are a product of our previous actions, but in certain situations, those habits can be supplanted by our desire to get the best outcome,” Shenhav added.